After Susan Murphy (Reese Witherspoon) is struck by a meteorite, she finds herself growing into gargantuan size on the day of her wedding. Labelled a monster, she is taken away to a top secret facility where she meets others with weirder afflictions. But when her town comes under an alien attack, they are the only a�?weaponsa�� who can match the invaders. This is the first computer animated film to be directly produced in a stereoscopic 3D format rather than be converted. 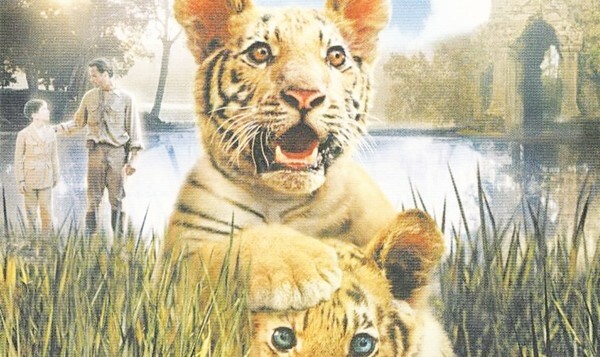 Set in Cambodia, two tiger cubs, Kumal and Sangha, are parted when their father is shot dead and their mother injured. Sangha, who is discovered by a young boy, Raoul (Freddy Highmore), is taken into their household until he attacks the family dog. Raoula��s mother is convinced the tiger has gone wild and sends it to the princea��s menagerie. Meanwhile, Kumal is befriended by McRory (Guy Pearce), a big game hunter, but ends up in a circus when McRory is sent to jail. 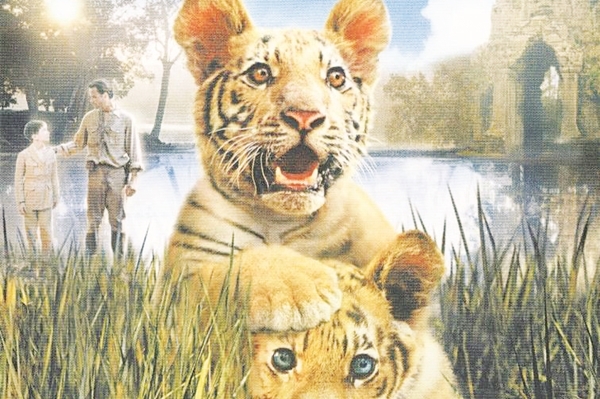 Animatronic tigers were used in the scenes that involved any real risk to the actors. A pleasant surprise leads to seven college friends reuniting after six years, for a wedding. Everyone is shocked when Laura (Katie Holmes), the maid of honor, stakes claim on the groom, revealing a romantic history between them. But the bride Lila (Anna Paquin) is not giving up on Tom (Josh Duhamel), and is ready to fight for him. As the ceremony unfolds, the three try hard to decipher their emotions while also trying to do the right thing. Liv Tayler was originally cast, later to be replaced by Holmes. A young couple Nick (Mandy Patinkin) and Jan (Glenn Close), move into an old house, and find weird writing under the old wallpaper. The landlady claims it is a message from Maxie Malone (also Glenn Close), an actress who had earlier lived in the house. Nick looks up a film clip that Maxie had once acted in, but soon realises that Maxie has now taken over Jana��s body. The silent film clip was actually a clip of Carole Lombard.